Yes, all of our sunglasses are shipped with a protective case and microfiber pouch that can be used for both storage and cleaning. If you are in need of a replacement case, you can see those options here. 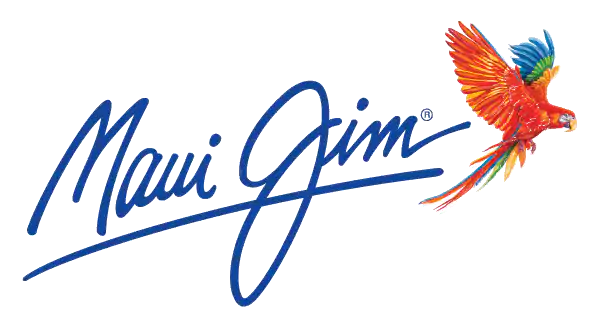 What should I know about ordering custom MyMaui products? What is included in free shipping *exclusions apply? What can I purchase with my VIP/Gift card? If I need a new case/pouch, how do I know what size I need? Do your sunglasses come with a case or do I need to purchase it separately?